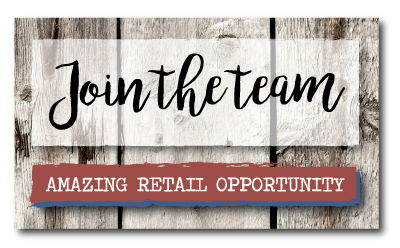 To find a retailer near you, enter your address or zip code. 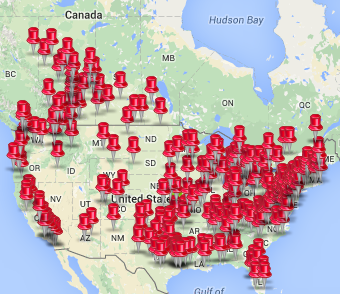 Please Note: It may take a moment to load the Retail Map. Thank you for your patience. 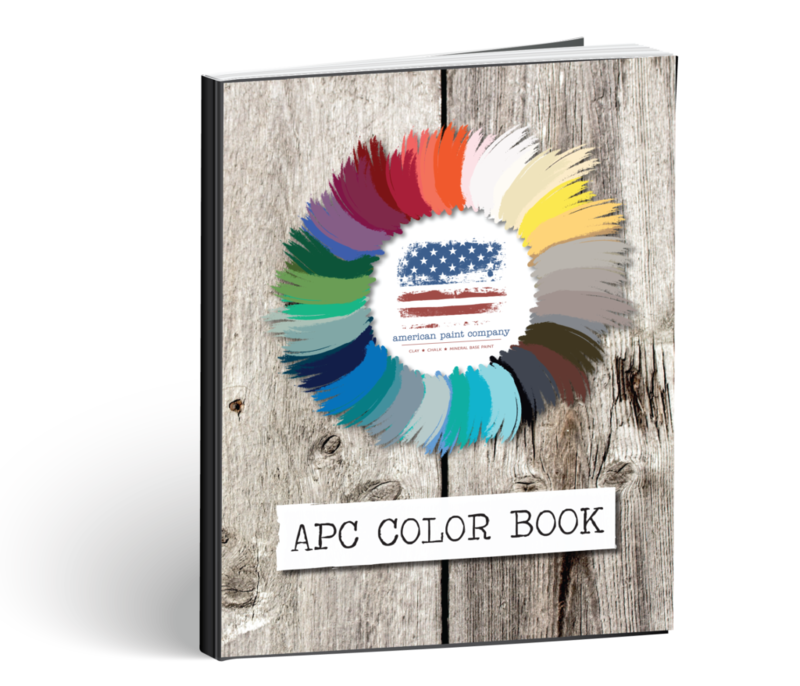 Inspiration Created is an Authorized Online Retailer for APC products, located in North Carolina.